Mathew Lane's DrMS is unlike any other stereo tool we've ever encountered and one of the more innovative plugins I've come across to date. There&apos;s few areas of a mix more difficult to troubleshoot with stock DAW plugins than the stereo field—whether a stem or mix is too wide, too narrow, or suffering from phase issues, most DAW&apos;s offer little aside from stereo spread and Mid/Side EQ tools, which are frequently insufficient. I&apos;ve used a lot of stereo plugins in my time as a producer, and almost all of them boil down to a couple of core functions once you strip away the fancy GUI&apos;s; most offer some combination of Mid/Side EQ and a Haas style widening effect which delays one stereo channel slightly (between 1-30ms) from the other. 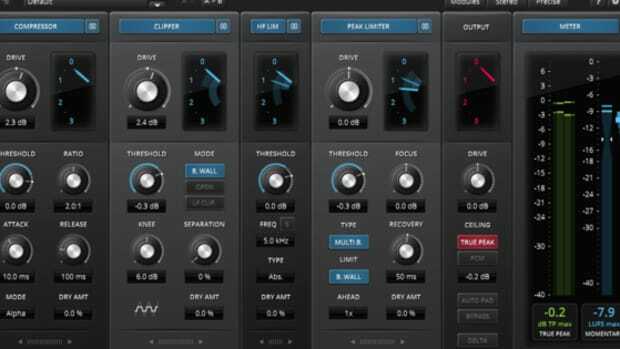 Mathew Lane&apos;s DrMS is not one of those plugins—it&apos;s unlike any other stereo tool I&apos;ve ever encountered and one of the more innovative plugins I&apos;ve come across to date. Setup is simple and straightforward—download the DrMS installer from Mathew Lane&apos;s website, install, and authorize the software with an iLok hardware or software key. 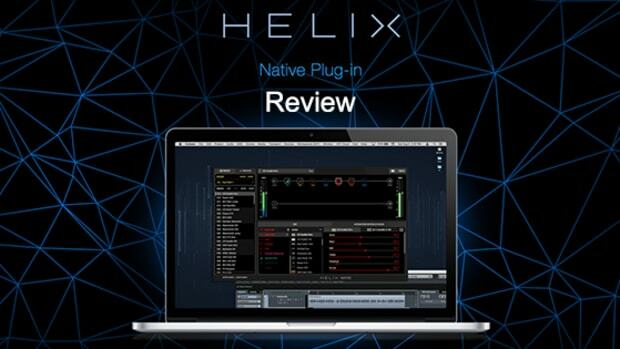 There&apos;s also a 14 day fully-functional free trial (iLok required) for those who want to try before they buy. 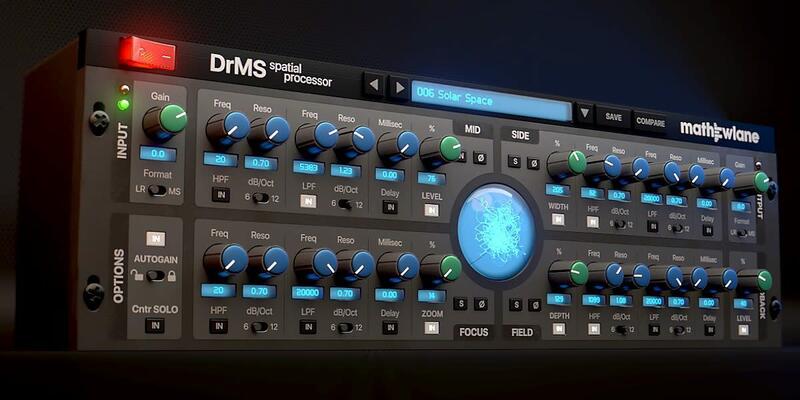 DrMS has a stylish, modern GUI with four main compartments: Mid, Side, Focus, and Field, along with smaller settings groups for Input, Output, Options, and Feedback. The middle of the GUI features a large and well-designed stereo phase scope, which is certainly nice to look at while mixing; my only request for future versions in this department would be a phase correlation meter, as I often found myself relying on a secondary tool just for this when expanding the stereo field with DrMS. While each of the main four settings blocks controls a different part of the stereo signal, the controls remain nearly identical across all four; each has its own High Pass Filter and Low Pass filter (with frequency, resonance, bypass, and a 6/12 dB per octave slope control), a Delay knob (set in milliseconds), and a percentage (level) control, as well as controls for solo, bypass, and phase reverse. There&apos;s also a handy Auto Gain feature which is enabled by default, for easy level matching between input and output as you tweak parameters. The first key to understanding the power DrMS holds for manipulating the stereo field—and to why it differs substantially from other stereo tools—is exploring what exactly each of the plugin&apos;s main four signal paths does. Mid and Side are fairly self-explanatory; Mid is the mono portion of your signal, while Side is the stereo portion of your signal (portions of the signal where there&apos;s a difference between the Left and Right channels). Focus and Field, however, are unique to DrMS, and it takes a bit of manual reading and experimentation to get a grasp of what exactly these do. The Focus knob allows you to send a variable amount of the unprocessed mid signal to the side signal of the plugin&apos;s stereo output, while the Field knob allows you to do precisely the opposite, sending the unprocessed side signal into the mid signal of the plugin&apos;s stereo output. While this might sound complex, it&apos;s rather simple in practice; using DrMS, you can completely invert the stereo content of your signal—turning what was the mid into the side, and vice versa—which to my knowledge, is something no other plugin is capable of. Before we dive into some more advanced uses of DrMS, there are some more basic studio tasks that it excels at that are worth considering. First and foremost, DrMS is by far the most useful tool I&apos;ve found to fix stems, mixes or single tracks that have been treated with too much stereo spread from other stereo plugins; any engineer working in Electronic or Hip-Hop mixing will tell you this isn&apos;t an infrequent occurrence these days, and source material that&apos;s been given excessive stereo spread will typically collapse (disappear) on mono playback systems, creating playback issues at clubs, festivals, and on small radio systems. DrMS is also highly useful in everyday mix situations; having an easily adjustable HPF and LPF with adjustable slopes for both the Mid and Side channel is useful in cleaning up and shaping the high and low end of individual tracks, busses, and the mixbuss. The real fun with DrMS begins when you dive into some of the stellar included presets which make judicious use of the Focus and Field controls—the presets cover a wide range of mix scenarios, from subtle mixbuss enhancement or repair to far more creative settings appropriate for single track sound processing and mangling. In use, I found manipulating the stereo field using both Focus and Field—passing some mono information to the sides, some side information to the mid, and EQ&apos;ing both differently using the plugin&apos;s built-in HPF and LPF—could both solve a wide range of mix issues and be highly useful in creative sound design. The Feedback knob—which lets you mix in a variable amount of the Focus and Field channels feeding back into each other—can also produce some highly unusual results when used for sound design, and it&apos;s capable of creating an analog-style feedback loop when pushed hard. Single tracks or busses that felt like they were sitting too wide in the mix often benefitted from some high and low pass filtering on the side signal, along with passing some of the side into the mid (using the Field control), and shaping this with more filtering and, in some cases, experimenting with the Field &apos;Delay&apos; setting, which shifts the side signal in time against the mid signal. In many cases, I was able to obtain a far more natural and better end result when using the Field control to beef up the mids of a track or buss using DrMS, as opposed to merely filtering or removing side information using a traditional M/S plugin. 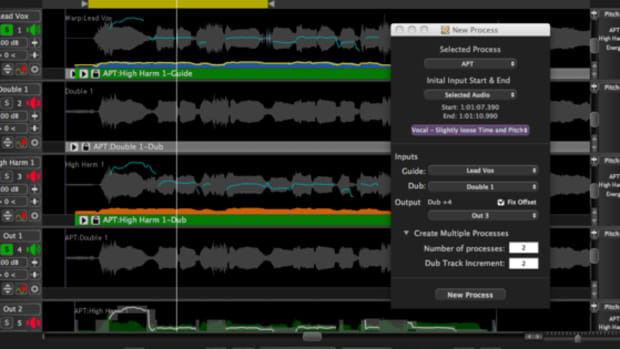 Whereas a traditional M/S plugin merely lets you remove or add Mid or Side information to the respective channel (i.e., cut the lows and boost the highs of your side signal), DrMS lets you use the source material of one channel to enhance or manipulate the other, leading to far more interesting results. Using DrMS, for example, it&apos;s possible to tame the excessive stereo feel of a heavily chorused and reverbed synth patch while retaining the overall &apos;vibe&apos; and space of the sound using the Field and Focus controls. While we&apos;re on the topic of stereo widening, DrMS is also one of the best tools I&apos;ve found for adding natural &apos;stereo&apos; signal to a sound or mix without turning the entire thing into a phasey mess once it&apos;s collapsed back to mono on certain playback systems. The Focus control acts as a superb widening tool—in addition to the more obvious and conventional use of the Side controls—especially when it&apos;s used with some aggressive filtering and a delay time that falls somewhere in Haas territory (1-30ms). In my testing, DrMS was often capable of a natural widening sound that still holds up rather well in mono playback, which cannot be said for many popular stereo widening tools on the market today. Mathew Lane&apos;s DrMS is a phenomenal tool for stereo repair, manipulation, creative sound design, and just about any kind of Mid/Side work involving a single track, stem, or the mixbuss. 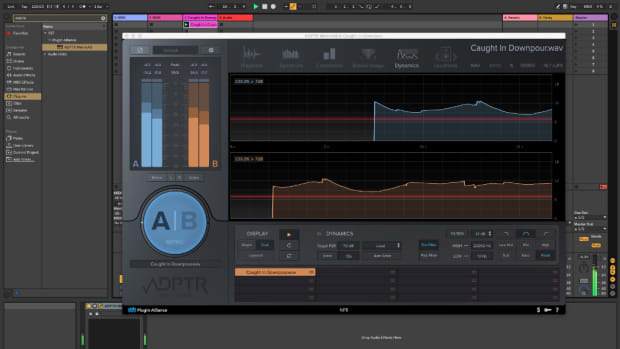 DrMS offers a novel control set and functionality that we simply haven&apos;t seen in any other processors to date, and the range of results you can get with the plugin spans the subtle to the truly unique. 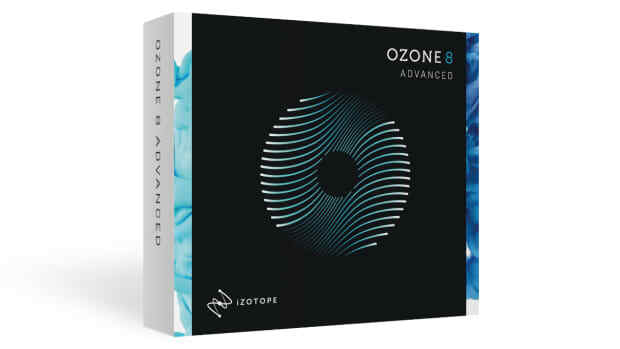 While experienced engineers and producers are likely to get a bit more mileage out of this one than someone just learning the basics of Mid and Side processing, the excellent included presets provide an easy tour of what the plugin is capable of across a wide range of mix situations. If you&apos;re looking for a tool to solve just about any stereo issue you&apos;re having, it&apos;s hard to find a better option than DrMs. Highly recommended. Unique; focus and field controls simply can&apos;t be found elsewhere. The most capable Mid/Side processor we&apos;ve ever tried. Superb for stereo widening which retains mono compatibility. Excellent for fixing &apos;too-wide&apos; mixes, busses, and sounds. GUI is beautiful, but a correlation meter would be useful. 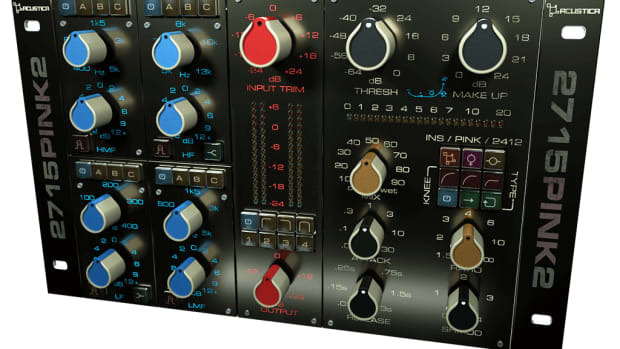 LPF and HPF on all four modules are great–but an EQ would be even better! Get a free demo of Mathew Lane DrMS 5 here. 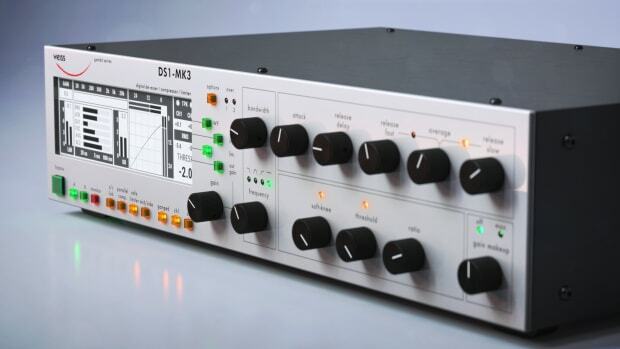 The DS1-MK3 is, quite simply, the most incredible compressor/limiter plugin we've ever heard. 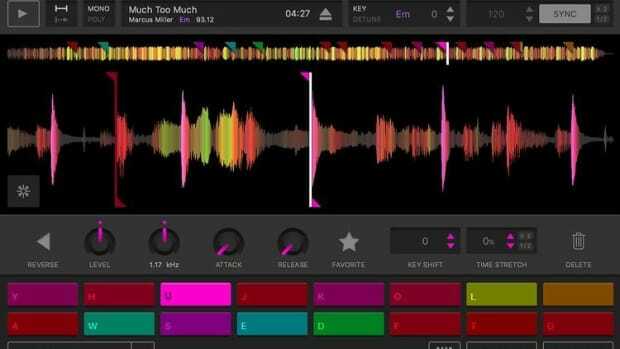 Serato Sample is one of the most fun-to-use and inspiring plugins we've come across in some time. "If you're after the absolute best option for A/B mix comparison and analysis, you can't beat Plugin Alliance's Metric A/B. Does the latest update deliver on the promise of simplifying the mixing and mastering process with AI? I've tried every API emulation out there, and PINK2 sets the bar substantially higher than anything else on the market.